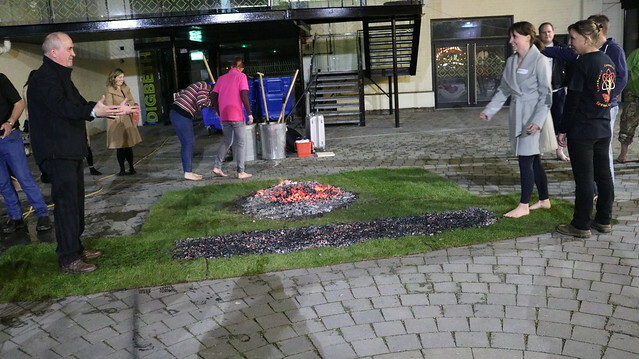 This event sees participants walking barefoot over hot coals all in the name of charity! Science says this won't burn you as long as you have the right positive mental attitude - and full training will be provided by professional firewalkers. Are you brave enough to try it this Halloween? Get your friends and family to sponsor you for taking on this challenge and raise money to help young homeless people get their lives back on track. Venue: The Custard Factory, Birmingham. This whole event is set up and run by a fully trained and insured designated professional firewalking company. Please register your interest by filling out the form on this page and we will be in touch once we have more details.